In Ginza in the 1990s, there are two young sushi chefs that are going head to head. Yanagiba Shun is the third generation chef of his family's sushi shop, and Yoshizawa Daigo is the fourth generation of his family's. What starts off a simple quarrel between them escalates and, through their rivalry and many sushi-making competitions, they learn more about sushi and each others' abilities. Oki no Doku desu ga, Bouken no Sho wa Maou no Mono ni Narimashita. 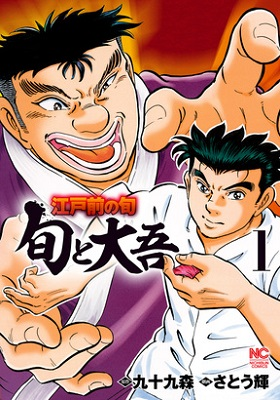 12-year-old Kuze An wants to become a pro shogi player. She has the same impressive memory as her shogi-playing grandfather, which allows her to remember anything if she's seen it just once. Still, that's not enough to let her win easily against the boys in her tier. This is a story about An and her rivals in the game of shogi, as they strive to reach pro level. Hito Kui is a variation on the survival game genre, with some interesting twists. 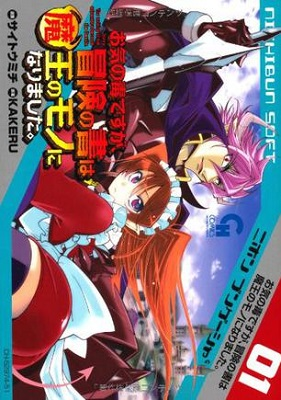 It's apparently also a prequel of another work, so it's one to check out for existing fans. O-ki no doku desu ga is kind of a 'what if the bad guy wins' story right now. It was kind of novel at first, but it got depressing after a while. I suspect there must be some serious challenge to his power later on in the series. If you are interested in sushi preparation, Edomae no Shun is the one to check out. If you like shogi, then Ougari is the one to try. Hito Kui: Origin - If you are in the mood for a survival game involving monsters, then check this one out. Oki no Doku desu ga, Bouken no Sho wa Maou no Mono ni Narimashita. 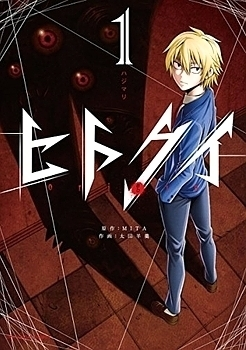 - If you want a demon as a protagonist and want to see how he is going to conquer the world, then take a look at this manga. 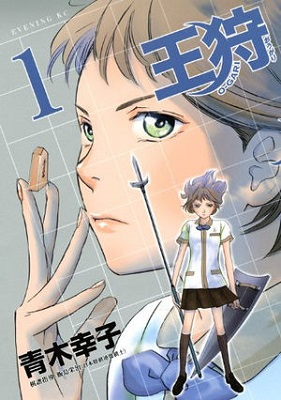 Ougari - On the other hand, if you like shogi manga, this is a nice short 3 volume manga you can check out.